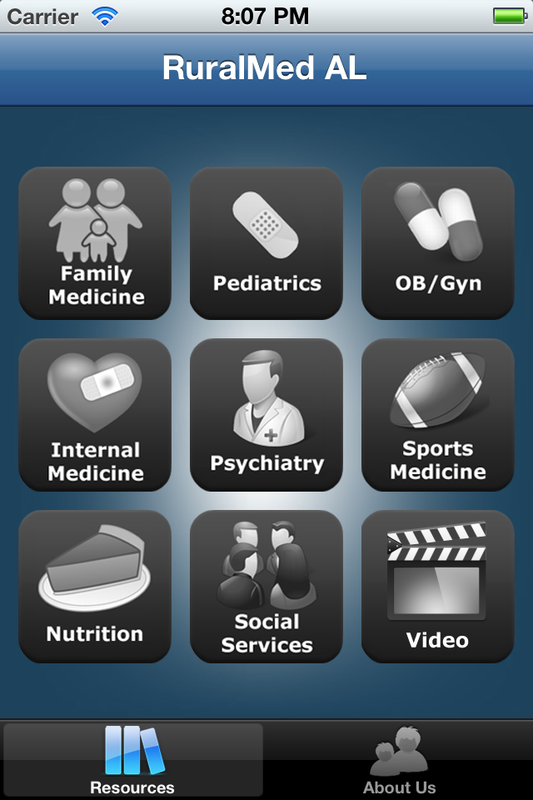 Back in 2011 or so, while working at the College of Community Health Sciences, I ambitiously decided to create an iOS app. The intent was to essentially mirror what was already contained in a WordPress website with health resources for rural medical professionals. The process worked surprisingly well. This was really my first foray into real development work outside of WordPress, and it definitely was the start of a growing passion for real development work.